Dr Poonehela is a Fellow of the Royal Australian College of General Practitioners and completed her vocational training in Alice Springs, NT. Dr Poonehela enjoys variety in General Practice. 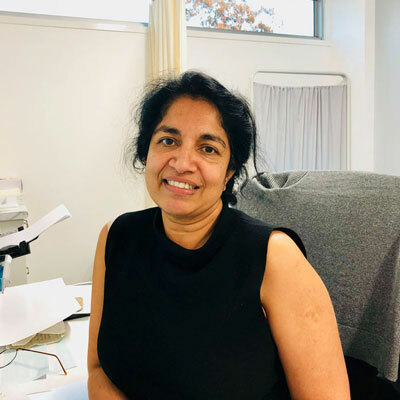 Her particular interests are paediatrics, women's health, sexual health and chronic disease management. 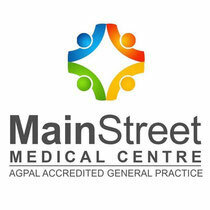 Dr Poonehela has worked at Main Street Medical Centre since 2018 and is a highly experienced General Practitioner. When Dr Poonehela is not working as a doctor, she enjoys cooking and spending time with her husband.